We are trying to raise a minimum 35K as quickly as possible to send him to Germany for special care where he can receive hyperthermia treatment from a renown doctor and have the around-the-clock supervised medical care he needs. The money will also be used to get him the extra help he will need for the duration of treatment and recovery. Having been blinded by glaucoma in infancy, Henry has been playing the piano since he was six years old, and arranging, composing, and performing professionally since he was twelve. 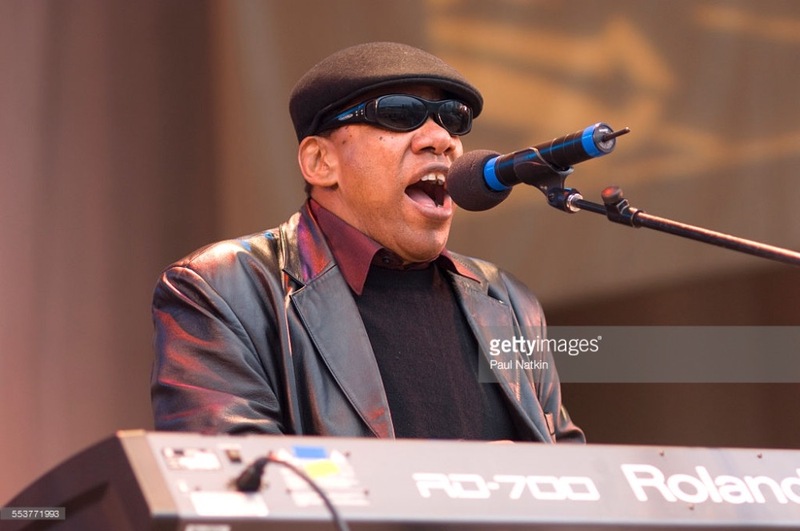 He has enjoyed a remarkable career as a premier exponent of the great New Orleans jazz and blues piano tradition. Once you’ve heard what Henry's hands can create on the ivories, there’s no going back. Those hands boogie the keyboard like no one else’s. Throw in a classically trained voice aching through the blues, and you’re someplace you have never been before. And you will want to go back there. Again and again. Henry is not only a national musical treasure, but a wise and spiritual human being. We are hoping that between Henry's fan base and his stature in the music community, we can reach our target of 35K and get him treated by February. Many musicians whom we know are giving $50. If 700 people did just that, he would reach his goal. Perhaps some of you can donate much more. Perhaps some of you can donate less. But anything you can give to help Henry beat this cancer will so deeply appreciated both by Henry, and by the musical communities of New York City, New Orleans, and beyond. He has many concerts coming up this spring and summer in the US and Europe and he is committed and hoping to continue performing for his fans old and new. Almost 600 of you donated to the cause of aiding my healing process and I am very touched and grateful. This is a new experience for me, having so many people give this kind of support. Within hours, I will leave for Germany to embark upon the treatment process. My doctors and I are confident in achieving success. I ask for your constructive mental support as I tread these healing waters for the next three weeks. Upon my return to stateside, we will start working on the recording that will be shared with all who donated as my gift to you. For those who have given us your email addresses, we will be contacting you soon. Again, thank you for your support and i hope to see many of you in the late spring and summer as I travel throughout the country and Europe. Thanks to you we have almost reached our goal of $35,000.00 for Henry's cancer treatment! Upon returning and recovering from his treatment in Germany, Henry is going to record a solo piano record for you, as a "Thank You" gift to all of you who have donated to help our friend though this rough time. The studio is going to donate 100% of the studio time and CD production and mailing expenses. And sometime this summer you will receive a sweet surprise in the mail! Thank you all so much for your thoughtfulness and generosity, it means so much! P.S. Please keep Henry in your prayers and share our GoFundMe page your friends so they can donate too and help push us over the goal! Friends! We launched this campaign for Henry 72 hours ago and the support has been swift and tremendous. What an uplifting feeling in the midst of a disconcerting moment. 75 percent of his 35K goal has been raised and, if all goes as planned, Henry can begin treatment around February 6th. Our fingers are crossed. Henry's reach is wide so if you don't mind sharing the link once more, I think we will hit the mark somewhere in the next day or two. Thank you a million times over. Peace. 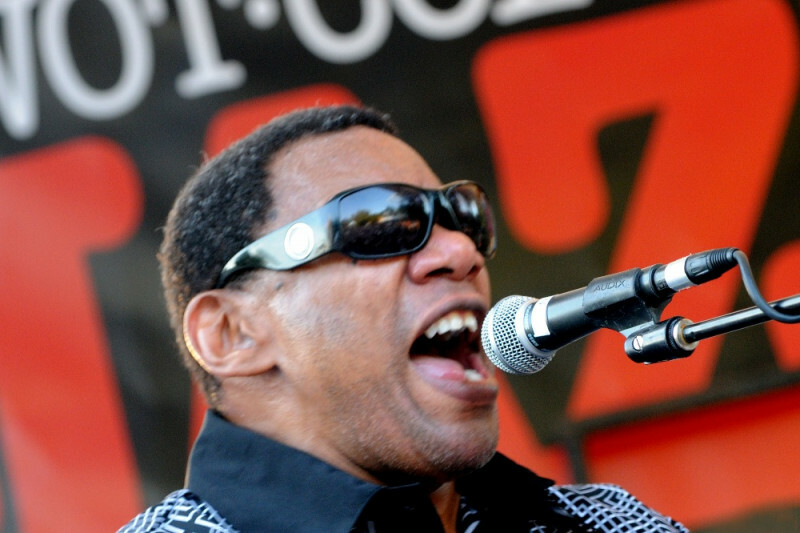 Focusing positive energy on Henry Butler as he undergoes cancer treatment. Henry, you have a lot of people pulling for you. Sending you lots of love and healing vibes from NOLA....and David and I loved seeing you at the Jazz Market recently. I'll have gardenias for you when you get back to New Orleans. God bless you, Mr. Butler! My prayers are with you Henry for a swift and complete recovery. I would love to offer you a complimentary reiki healing session.